Do you have a website for your business? Is hardly anyone visiting your page? Are you not selling many products online? With more and more people choosing to shop online every day, developing a stand-out online presence is an essential part of operating a successful business. Having a website for your business in today’s society is practically a necessity. But what good is a website that no one goes to? When people put a search query into a search engine such as google, you ideally want your site link to surface on the first results page. Most people only ever look at the first couple of pages, so if your site isn’t visible until somewhere past this point, the harsh reality is most people are never going to visit your site. 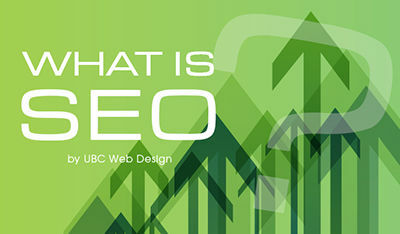 SEO is the very first thing you should consider. I cannot express the importance of SEO. How do I use SEO to improve my search engine ranking? 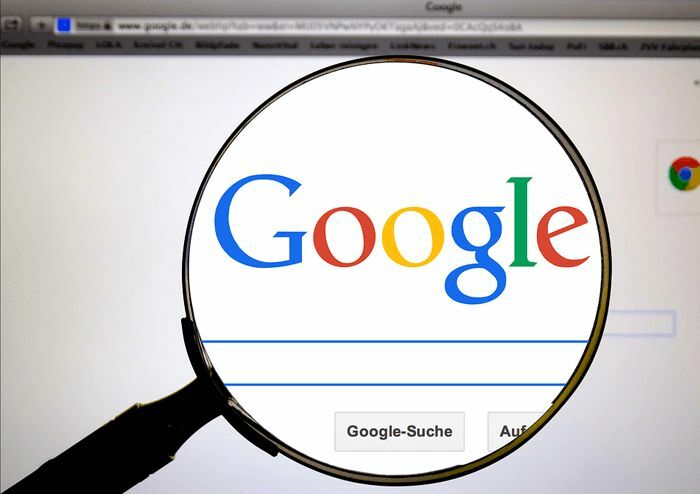 So all this is well and good, but more importantly, how exactly do you use SEO to improve your search engine ranking and help benefit your business? And what should you avoid? Well, there are many professional services on offer, but first you should consider some of the simple tips below. You can easily apply them yourself and overtime you can conduct test searches to see how your ranking has improved. Depending on the nature of your product and how many competitors you have, it may not even be necessary to hire someone to do it for you. Search engine marketing, or SEM is similar to SEO, but instead of fighting for first place you pay for it. 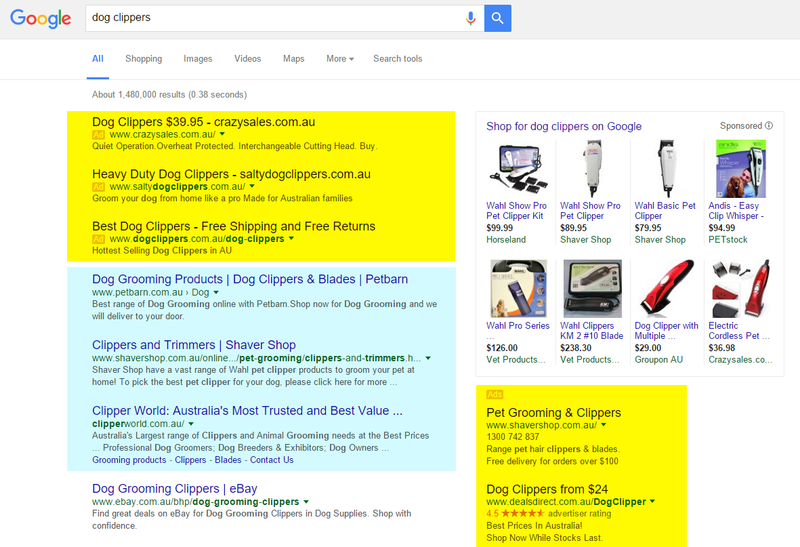 You have probably seen those Ad's at the top of every search results page (yellow highlight in image below). They come before the organic section (blue highlight in image below). Each time somebody visits the page a payment is made to the service provider, for example google Adwords. 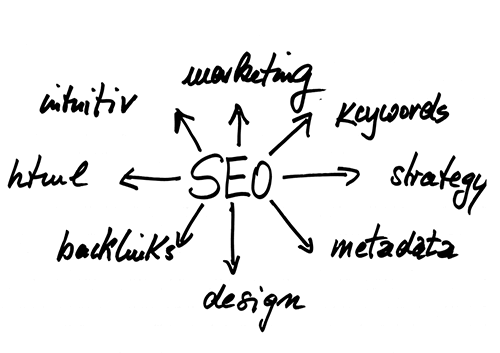 Sometimes a combination of SEO and SEM can be very useful for a business.